We had reported earlier that Bollywood actor Sitaram Panchal was struggling with lung and kidney cancer and had also sought help from fans and well wishers through a Facebook post. The sad news that we hear from reports is that the actor finally lost the battle and breathed his last on August 10th. 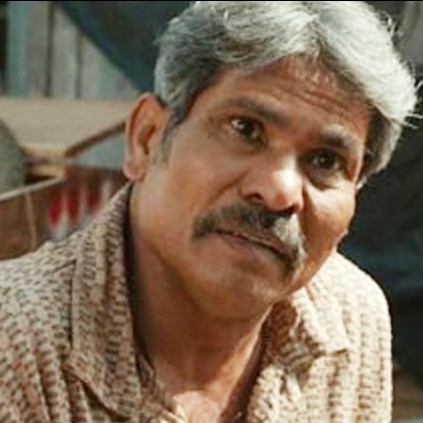 Sitaram Panchal, well known in films like; Jolly LLB2, Paan Singh Tomar and Peepli Live was suffering from cancer for last three years and was bed-ridden for last ten months. Bollywood celebrities like Anil Kapoor, Akshay Kumar, and others had reportedly extended their help towards the actor, but sadly the 54-year-old actor passed away today. The mass trailer of Bhoomi is here. Check! Ranveer-Rohit film is a remake of this successful South film? People looking for online information on Jolly LLB 2, Sitaram Panchal will find this news story useful.